I recently had a chance to enjoy a Mom’s Day Out, which included brunch and a chance to attend a “Blogger Collective: Pop &;Shop Experience” Fall Fashion Shopping Event, hosted by KikiSol at Torrid. That was my first time in that store and I discovered not only do they offer stylish fashions for sizes 10 to 30, but also great deals. As an online shopper, I immediately checked to see if this retailer was on Groupon..and YES, they are! I found some amazing Groupon Coupons for Torrid that I wanted to share with you so you can do some Fall Fashion shopping and save some money! 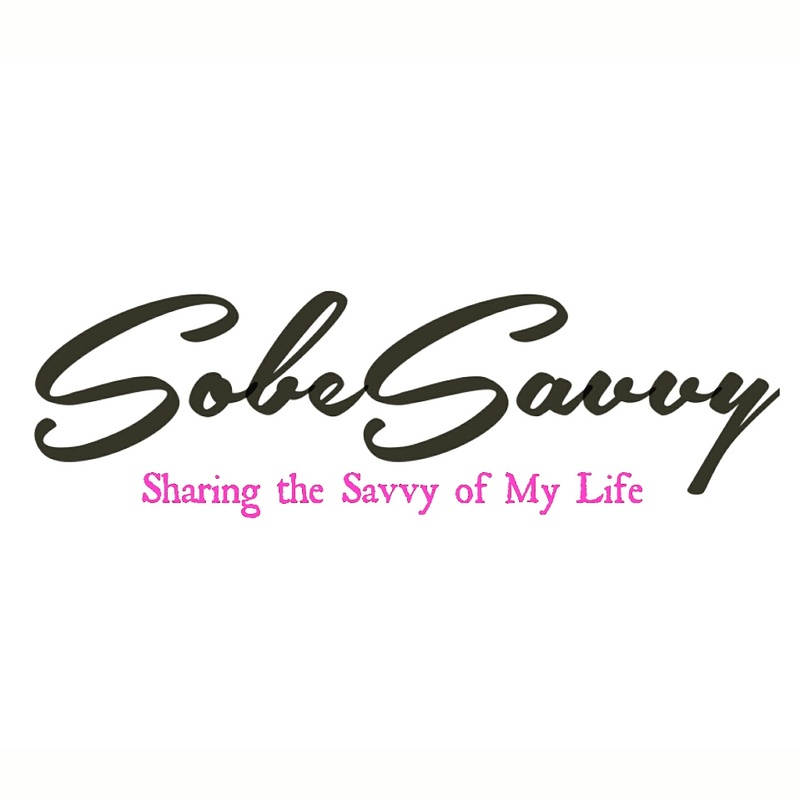 SobeSavvy Tip: Groupon is FREE and so simple to use! There are so many money-saving offers from a variety of merchants that your Fall Fashion shopping needs will be covered. I highly recommend downloading the app right on your mobile device for convenience. Thanks for reading! Happy Shopping and Happy Saving with Groupon! I love Groupon and I love your dress you got for the Fall! Shopping is always so fun! Thanks Chelsea! My Fall and Winter Wardrobe needs help since I moved here from FL. It’s always fun to find a steal of a deal when shopping! I love Groupon. I am always drooling over their vacation trips. Always looking for a good deal! 🙂 Have a great weekend! Thanks for reading Cortney..you too! Your dress is so cute! I love looking at all the deals on GroupOn, especially for things to do with friends on weekends. Thanks Kate! And you are so right,so many fun money saving ideas on Groupon. Really good tips! I always think of Groupon for restaurants and entertainment, but not for retail! I’ll have to keep this in mind! I was amazed myself just how many merchants they have deals for! Thank you Azanique! I’m sure you can point me to some jewelry that will accessorize it nicely. Torrid looks like such a fun store! I love that dress girl – perfect for fall date night or daytime fun! From your mouth to the date night Gods ears..lol..thanks! Wow! I didn’t know they had coupons for stores like Torrid on Groupon. I have been using Groupon for years, but mainly to buy tickets to events. I will definitely have to keep this in mind!! Groupon is good for helping us save our coins in alot of areas! I am happy to spread the news! Thanks Ashley for stopping by.